In 2019, thousands of brides will register each day. This translates into millions of dollars in online sales. Don't let Target and Amazon get these orders. These brides should be registering at your store. Let us help you. 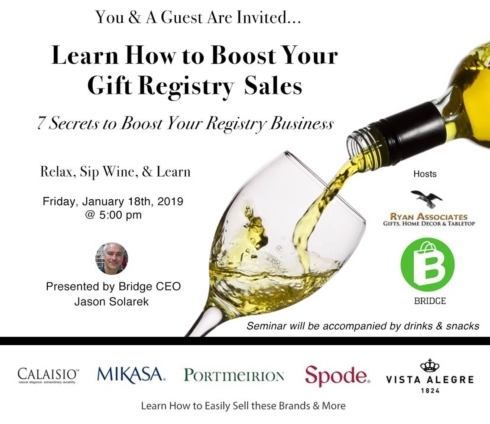 Join us to learn the 7 secrets to grow your registry business. 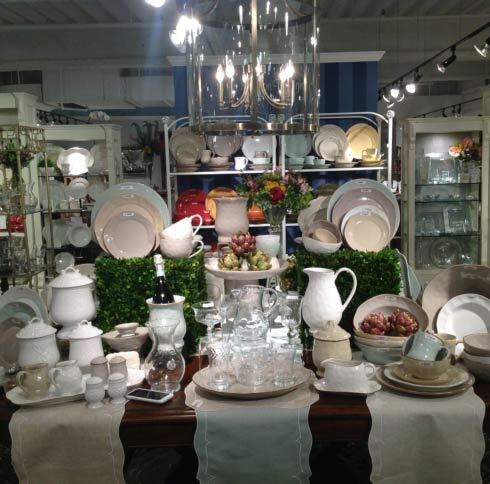 Ryan Associates and Bridge invite you to grow your registry business. In 2019, thousands of brides will register each day--they should be registering at your store. Let us help you get picked by them. I’ll be at the Dallas show Monday, June 18 - Thursday, June 21. I’d love to meet up with you and hear what trends you’re seeing at your store. For example, what strategies are working for your shop? What issues do you see? You have a wealth of information. How can we help your stores? 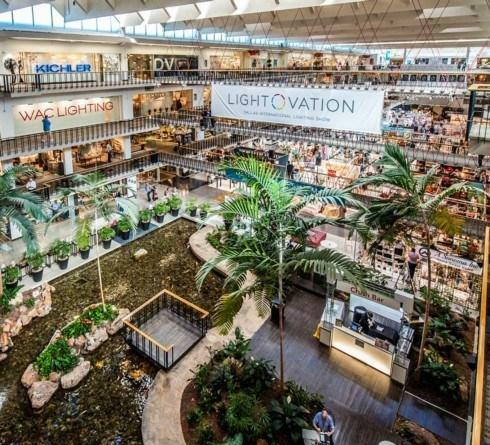 HFN shares that AmericasMart and the Vegas show now have same owner. One may ask: what does this mean for the Dallas market? Some people have speculated that one of the shows may shrink or even close within 10 years. 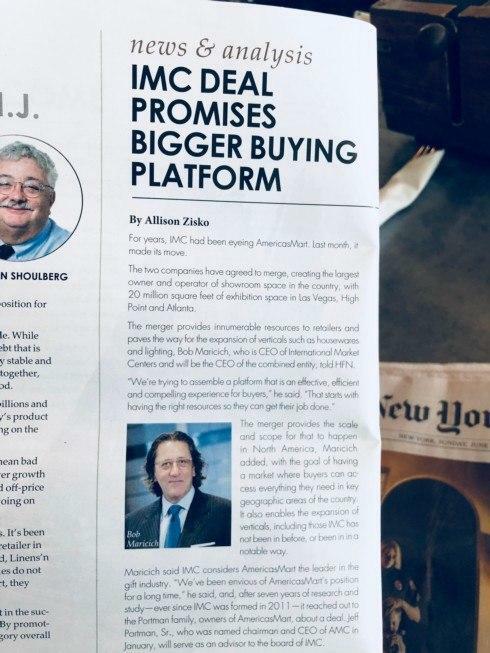 And notice the use of the word “platform” in the headline. Platforms are the future—not siloed sites or businesses. 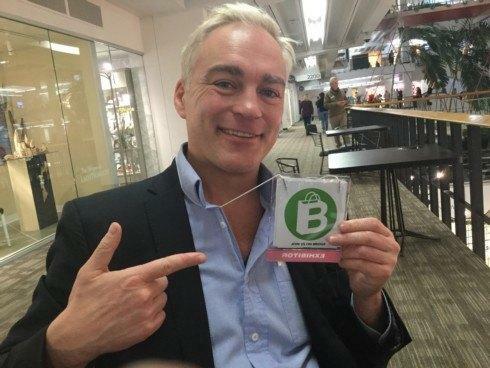 Bridge is an e-commerce platform that is well positioned in the retail market. You're invited to join us in Dallas! I'll be at the Keith Smith showroom giving a very cool seminar for indie stores like you. Join us to learn how to grow your business--and have a glass of wine on us while doing it. You're invited to an Omni-channel Sales Seminar at the Keith Smith Showroom in Dallas during the June show. + How to sell more. + What your store must do to survive against Amazon. + How to increase your Google ranking. 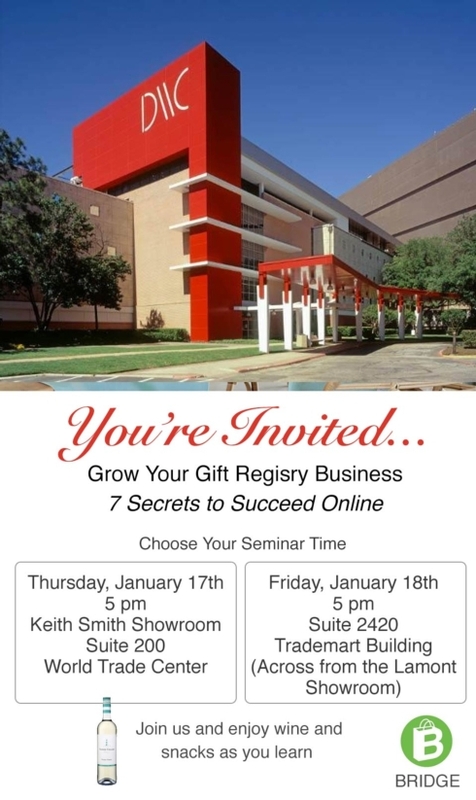 You're invited to a Special Training for Keith Smith Reps.
+ Help your stores sell more. + Help your stores survive against Amazon. + Earn more in commission. Two inspiring women! 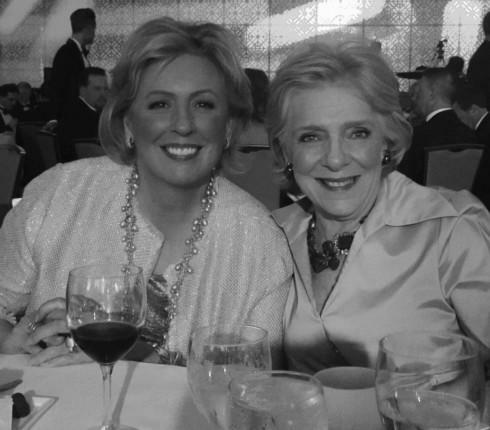 Our founder Beatriz Ball with the owner of Vietri, Susan Gravely, at ARTS Awards during the Dallas Market Center. 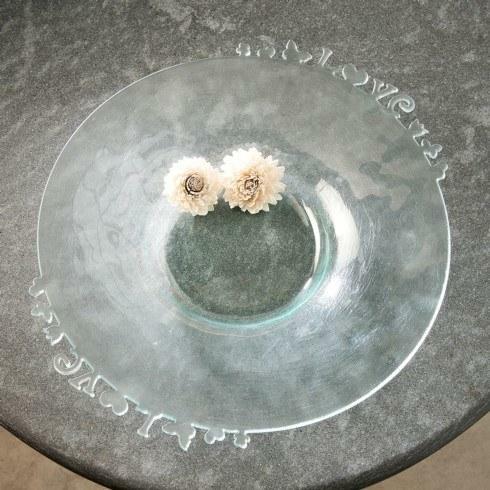 Searching Dallas Market Center for great gifts? 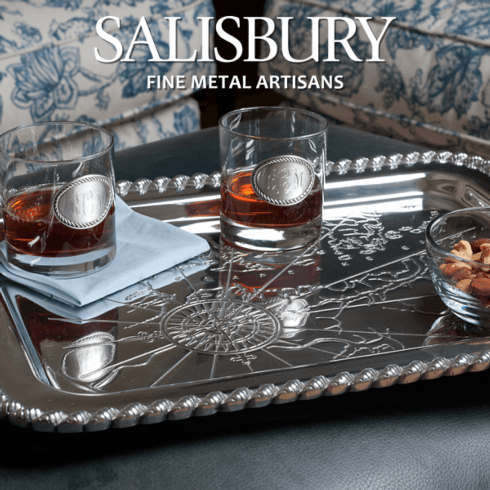 Come see Salisbury in the Shoppes at Lady in the Trade Mart building, suite 2402. We've got you covered! At Dallas Market Center talking to customers about Bridge. Thanks Sonny for the pic! 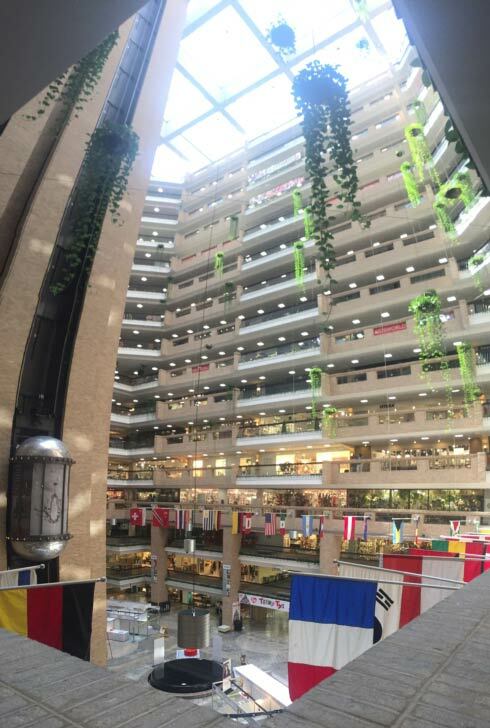 The Dallas Market Center show is underway. We look forward to seeing pics of you and your showrooms on Chalkboard. 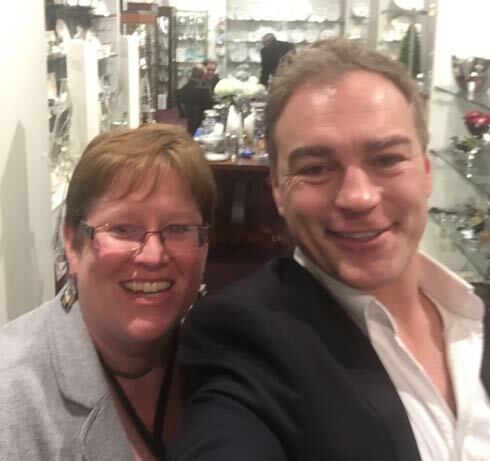 While visiting the Dallas Market Center, CEO Jason Solarek hob nobs with the divine Meg Duncan at the William Lamont showroom. 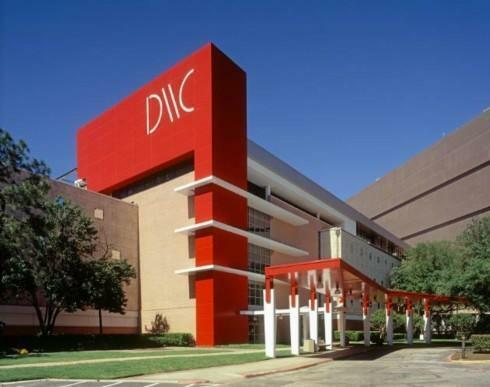 Ever wonder how it all gets done at the Dallas Market Center? A big part of the answer: Jeff Bachman. Jeff is head of IT there. 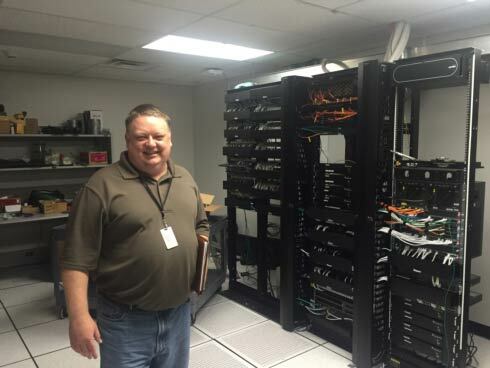 Jeff gave me a tour of the market and the even the server room as shown here. Nice work, Jeff -- and a thanks, too, to his co-workers Willie and Scott. Taking a tour of the Dallas Market Center with its management team. The buildings are really impressive. Lots of natural light, support personnel, and most importantly: cool exhibitors. Be sure to checkout William M. Lamont, Ryan & Assiciates, and Ivystone. 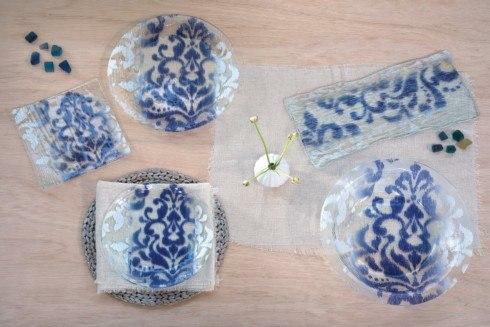 NEW ORLEANS, LA September 25, 2013—Dallas Market Center, and the Accessories Resource Team (ART) announced that Beatriz Ball--New Orleans-based designer and CEO of Beatriz Ball Collection--has been nominated Product Designer of the Year for the 25th annual ARTS Award program. 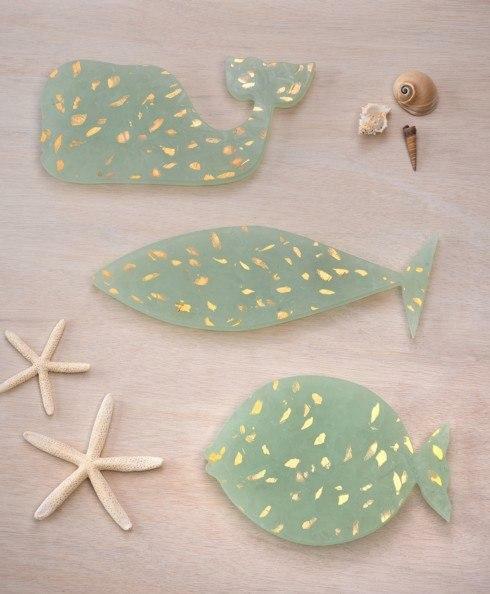 Dallas Gift Show now in progress, come see us at Keith Smith Ltd in the Dallas Market Center, showroom 200.